IEI's consultants have examined thousands and thousands of fires and explosions in structures ranging from single family homes and apartments to large industrial process facilities. 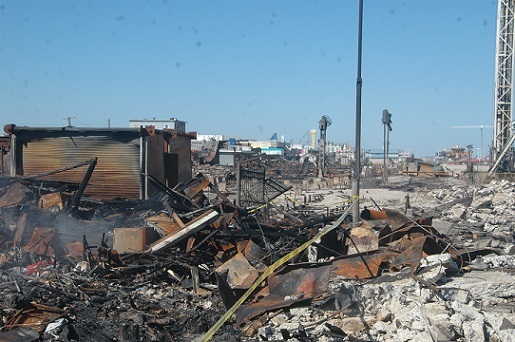 IEI's investigators routinely travel to fire loss sites to document fire damage patterns and collect pertinent evidence. This evidence is then stored in our warehouse facilities for future examination. IEI has specific expertise in the investigation of consumer product failures including dehumidifiers, fans, and clothes dryers; the analysis of electrical wiring and power distribution equipment; and failures in CSST gas piping failures in addition to investigating fires in a variety of both personal and industrial vehicles. 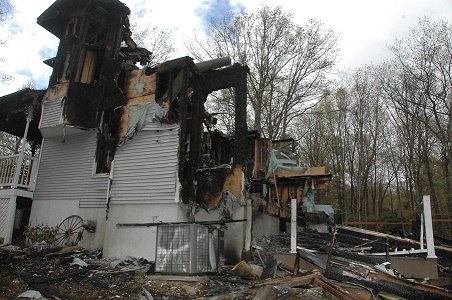 IEI is also routinely involved in the investigation of natural gas and propane fueled explosions. IEI has facilities for the disassembly and testing of a large variety of consumer appliances, heating and air conditioning equipment, boiler, plumbing systems, gas distribution and cooking equipment.